If the name Bebe Rexha looks familiar that’s probably because she’s most likely had a feature or two on one of your favorite artist’s songs or at least a writing credit. She’s been a journeyman over the years and she’s finally getting her own shot in the spotlight. It’s a transition that doesn’t always work out well, but on Expectations she shows that she’s more than capable of carrying things all on her own. She’s got a unique voice that’s immediately recognizable and while it’s not the strongest out there, it adds a unique flavor to everything she touches. Her exceptional songwriting ability is also on full display here as she speaks of yearning – for love, for life, and everything in between. Expectations is a great listen from front to back with some irresistible melodies, and it has all the makings to launch Bebe Rexha into becoming a full-blown pop star. She’s playing second fiddle no more. Have you heard Expectations? What’d you think about it? Do you think this will establish her as a real star in music? Let me know in the comments below and be sure to leave your own ratings and reactions for the album. 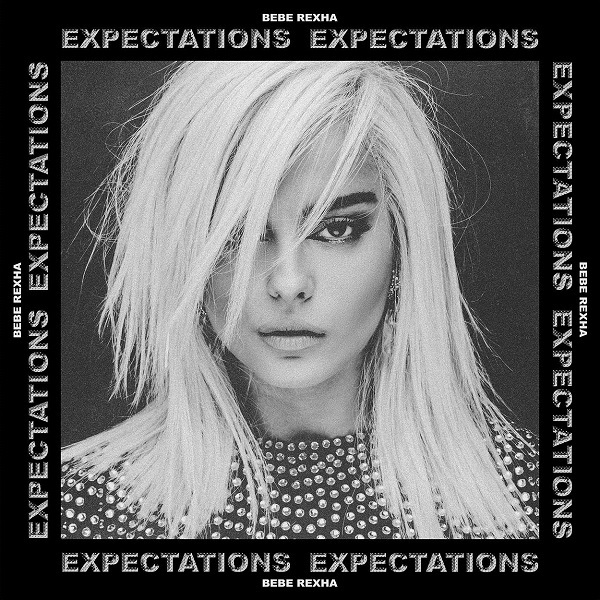 'Expectations' is a great listen from front to back with some irresistible melodies, and it has all the makings to launch Bebe Rexha into becoming a full-blown pop star.